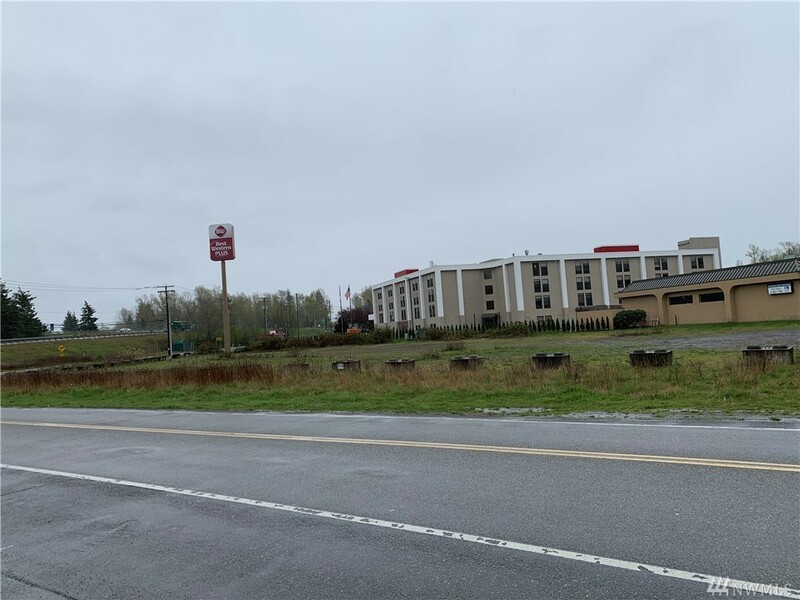 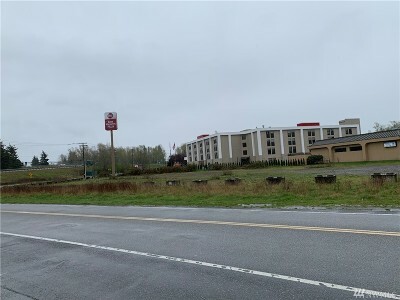 50,094' Prime Commercial lot located next door to the Best Western Plus hotel between the new Costco and the Bellingham International Airport with great freeway exposure and access. 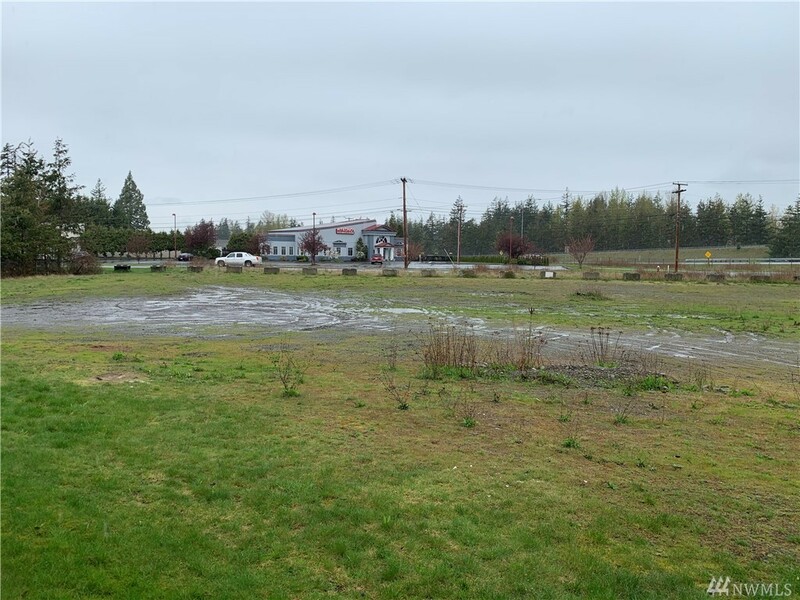 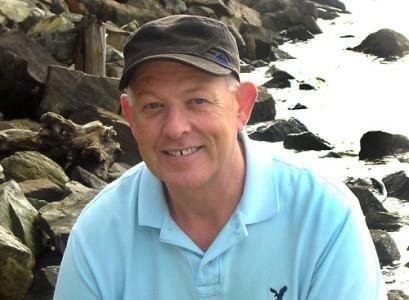 Recently annexed to the city of Bellingham with water and sewer to the property, this site is ready to build. 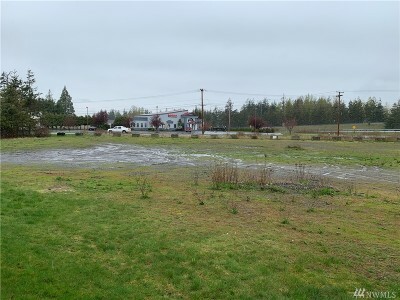 Owner would also consider a built to suit.